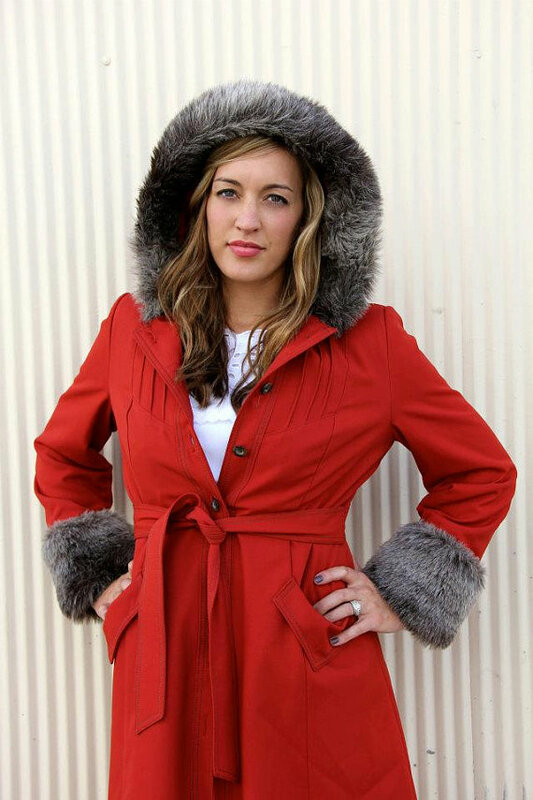 Vintage Fashion – Great Style and Great Prices! 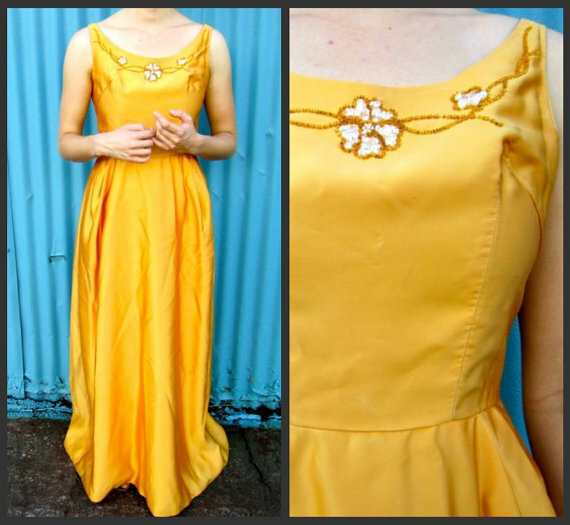 Want to see some gorgeous, affordable vintage fashion to go with your vintage glass jewels? Look what I found! 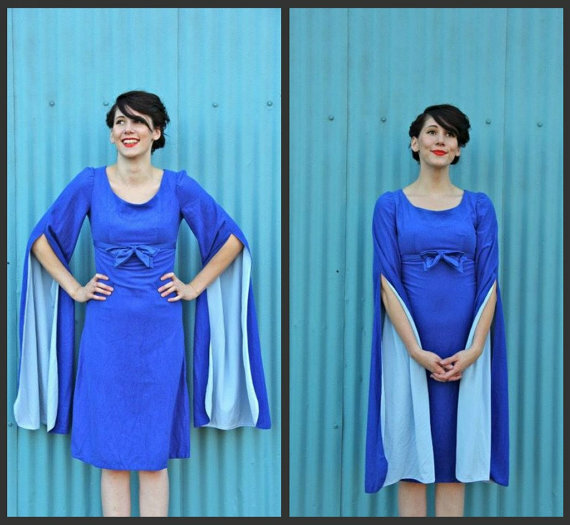 This luscious dress is available right now at Andemonster on Etsy. “Andemonster” is Swedish for “spirit designs” – and her shop is full of fun, wearable, yummy designs. And did I mention they are super affordable? Yes! These lovelies may be gone by the time you read this – or they may not. But she has a wonderful selection of vintage goodies, and there are lots more to choose from. You really need to go check her shop! P.S. And right now, she’s having a $20 dress sale – talk about a win-win! Of course they make wonderful holiday jewelry – for yourself, or maybe even more, to make some lovely gifts without having to spend a lot of time – or money. PS Do you know someone who’s getting married soon? What a wonderful gift, to make bridal jewelry for your BFF!